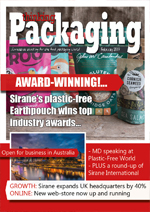 Sirane's food packaging division is specialised in absorbency and absorbent materials including pads, oven-ready packaging and microwave-ready cooking materials, shelf-life extension, nylon and much more. 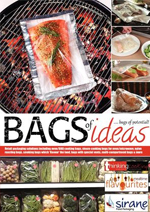 Products made by our food packaging division include absorbent meat pads and absorbent fruit pads, steam-cooking bags and BBQ bags, nylon roasting bags, ovenable dividers, boneguard and more - that really is just a snapshot. We have a range of packaging solutions for many areas of the food industry, including meat, poultry, fruit, seafood, ready meals, food-to-go, convenience food and more. 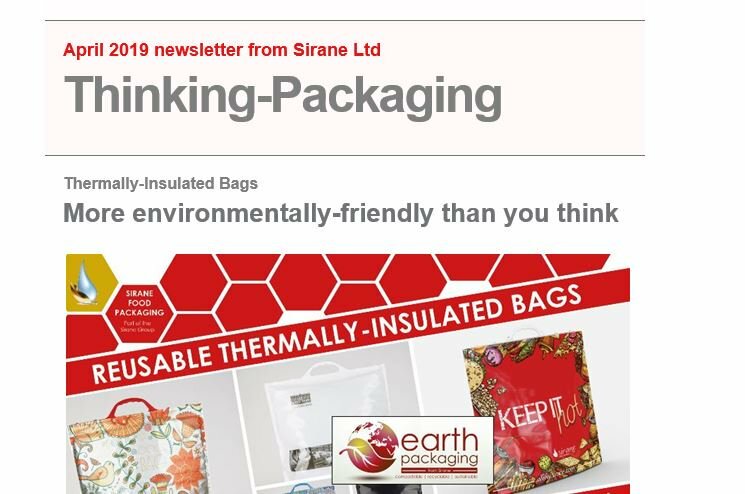 Sirane also offers a wide range of bags and pouches into the food industry (and beyond), including stand-up, retort, ovenable, flat & side gusset pouches, thermally-insulated bags and much more. Our bags and pouches offering also includes our award-winning Earthpouch, a revolutionary plastic-free packaging solution. The Earthpouch forms part of our Earth Packaging range, a recent addition to our site. Earth Packaging contains packaging solutions which are either compostable, sustainable or recyclable, and is aimed at anyone who wants to boost their environmentally-friendly credentials - why not take a look around? We are a UK manufacturer based in Telford, Shropshire, with a network of agents and distributors covering much of the globe, and we can ship anywhere in the world. 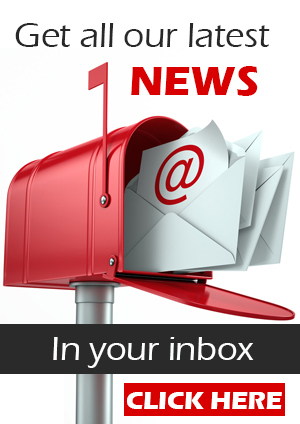 We also manufacture products for medical & healthcare, horticultural, and industrial uses - please follow the links to the relevant section for more information. We also have an online store where some of our more standard products - including cooking bags, thermally-insulated bags, compostable plant pots, flower pouches, some medical & healthcare products and our Thinking-Cooking retail range can be bought now, from stock - click here to visit our new store.